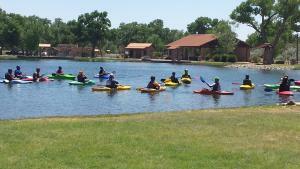 I just took Kelly's Intro to Kayaking class at the Chavez Center in Santa Fe and really enjoyed it. 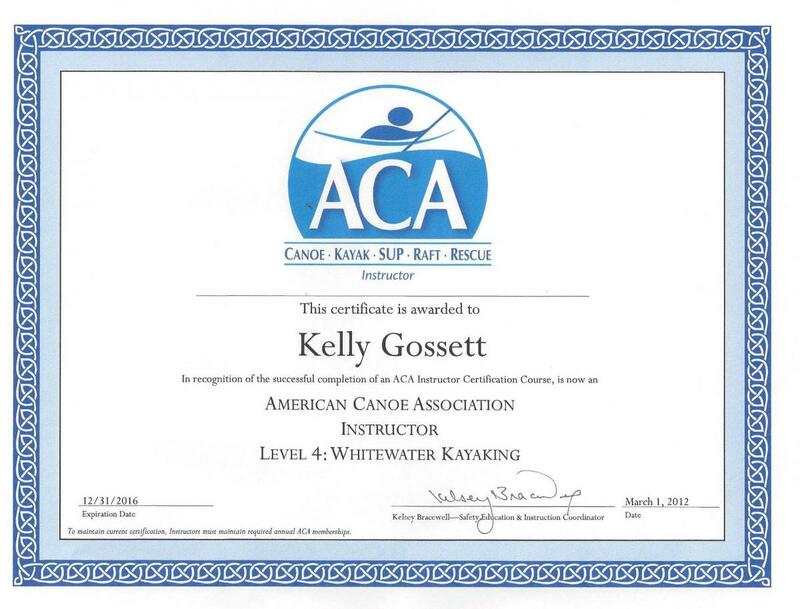 He was able to work with all levels (I'd never been in a kayak with the skirt on before) and even helped me overcome my fears after the initial freakout of being strapped to my boat underwater. Great teacher, I'm looking forward to the roll class!